Seqrite was honored with the Best Enterprise IT Security Brand award at the 11th NCN Innovative Product Awards 2018 event held in Delhi. 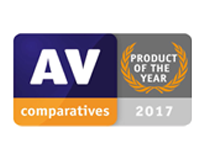 AV-TEST examined security solutions for corporate users in the categories of protection, performance and usability. 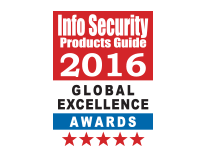 The report indicated that Seqrite Endpoint Security demonstrated enhanced capabilities to stop the most widespread cyber threats. 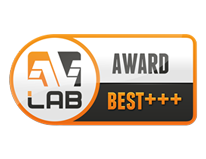 In October 2017, AVLab conducted a Fileless Malware Protection Test. 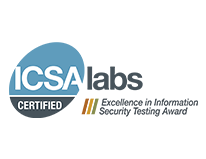 A BEST+++ Certificate implies that Seqrite Endpoint Security Enterprise Suite was able to stop all sorts of fileless malware attacks that were carried out in AVLab’s Fileless Malware Protection Test. In April 2017, AVLab conducted a 'Protection test against drive-by download attacks'. 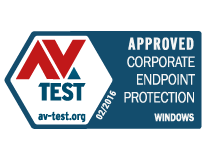 Seqrite Endpoint Security v7.2, that provides protection against threats such as drive-by downloads, was tested by AVLab and awarded a BEST+++ Certification. 100% effectiveness score to Seqrite Endpoint Security (EPS) Enterprise Suite Edition for real-time protection against ransomware threats. 28 malicious software files of crypto-ransomware were used by AVLab to test the effectiveness of Seqrite EPS in terms of behavioral detection rate and comprehensive real-time protection against ransomware infections.